ISRAEL - JUST THE FACTS: 5 Facts That Prove Jerusalem Was NEVER A Muslim Holy City Or An Arab Capital! 5 Facts That Prove Jerusalem Was NEVER A Muslim Holy City Or An Arab Capital! Let's play a game of association. What is the first thing that comes to mind when I say JERUSALEM? If your answer was "Holy City", then you are either Jewish or you believe in the Jewish connection to the city of Jerusalem. If you are Christian, Jerusalem is holy to you because Jesus, who was a Jew, lived there. 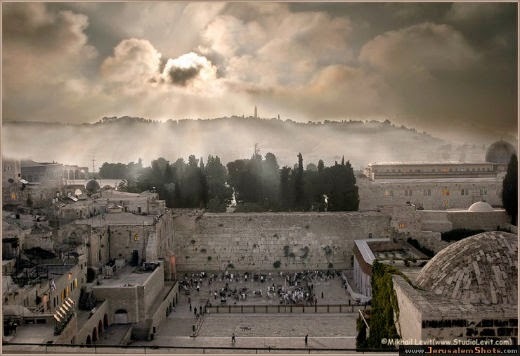 Therefore, it is holy as the Jewish capital and the home of the two Jewish Temples that stood in Jerusalem. 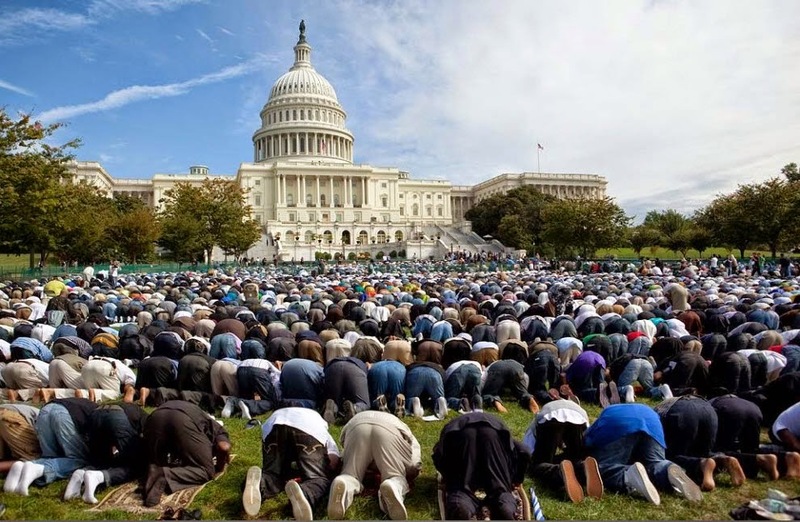 If you are a Muslim, I am sure you are probably offended by the mere suggestion that Jerusalem was NEVER a Muslim holy city or an Arab capital of any kind, but since you cannot hurt me or blow me up, you're going to have to face these historical truths and be content with writing violent reactions in the comments section below. While Jerusalem is mentioned in the Bible (Tanach) over 500 times, it is NEVER mentioned in the Quran, not once! Many Muslims claim this is a lie and claim the word Al Aqsa means Jerusalem. Al Aqsa literally means "The Farthest Mosque" and in no way does it mean Jerusalem. The mosque is believed to be the second house of prayer constructed after the Masjid al-Haram in Mecca. Post-Rashidun-era Islamic scholars traditionally identified the mosque as the site referred to in the sura (Qur'anic chapter) al-Isra ("the Night Journey"). The specific passage reads "Praise be to Him who made His servant journey in the night from the sacred sanctuary to the remotest sanctuary." Muslims identify the "sacred sanctuary" as the Masjid al-Haram and the "remotest sanctuary" as the al-Aqsa Mosque. Initially, Rashidun and Umayyad-era scholars were in disagreement about the location of the "remotest sanctuary" with some arguing that it was actually located near Mecca. Eventually scholarly consensus determined that its location was indeed in Jerusalem. The Quranic passage that talks about the "night journey" of Mohammad to the "farthest mosque" took place sometime in the year 621 while the mosque in Jerusalem was not built till the year 705 CE! Which means, to whichever mosque Mohammad flew, it certainly was NOT in Jerusalem! Let's say for arguments sake that I were to accept Mohammad's flight and let's say I also accept for some reason that it was to the small sanctuary in Jerusalem, that still does not make the City of Jerusalem holy to Muslims, but rather a small mosque that didn't actually exist at the time! 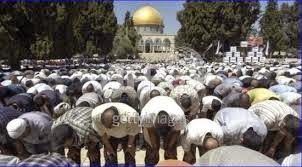 Here is a picture from the Temple Mount - would you stick your backside out to a place that was holy to you? Whether you're Jewish, Christian or Buddhist, you treat your temples and churches with respect and violence is simply not allowed in a place of worship. Watch these Muslims actually destroy furniture and carpets from the Mosque on the Temple Mount. 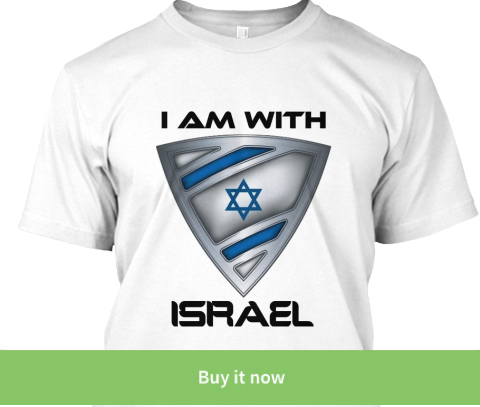 Their lack of respect is witness to the fact that they clearly know that there is nothing holy to them and that the only reason they are holding on to that site is because they are fully aware that it is where the Jewish Temple once stood and will soon stand again. No one disputes that David's son Solomon built the first Jewish Temple in Jerusalem. For those of you who are planning on visiting Rome, you might want to check out Titus Arch which clearly depicts the Roman ransacking of the Temple vessels. "The French build in Paris, the English build in London and Israel builds in Jerusalem. 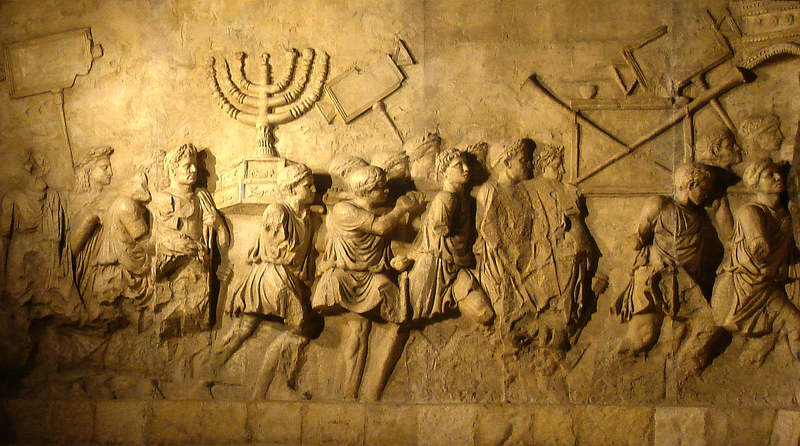 Should we tell Jews not to live in Jerusalem because it stirs things up?" 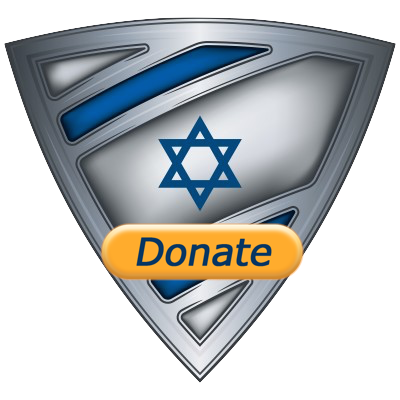 Even the Israeli Shekel comes from the Temple times. On the right is what the new shekel looked like and on the left is a coin from the Jewish revolt against the Romans. on the upper right corner of the blog! Great article well thought out and shows the truth. Which I believe is going to get lots of anti truth in these comments. Well written and factually accurate but when did that ever count for much with the purveyors of ignorance who conflate evil with good? I love this article!!! Thanks to the author! Great article!! Love it! Thanks to the person who wrote it!